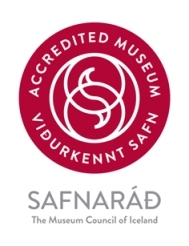 There are two permanent Exhibitions in the Culture House, the Maritime Exhibition and the new, Man and Nature – 100 years in Þingeyjarsýslur. An Art Gallery is located on the top floor and a multipurpose showroom is located on the ground floor. There is also a corner to rest, examine maps, read books from the library and a hotspot to go online. In the lobby there is a small shop that offers various specially produced goods and handicarafts. 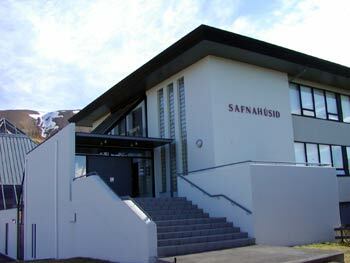 Menningarmiðstöð Þingeyinga | Stóragarði 17 640 Húsavík | Sími: 464-1860 Fax: 464-2160 | Netfang: safnahus[hjá]husmus.is.